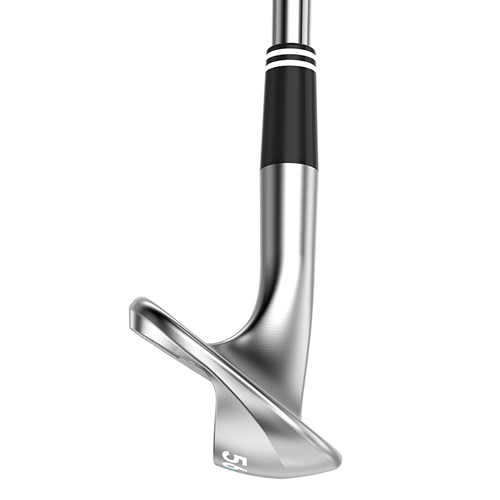 Introducing a whole new way to look at the short game. 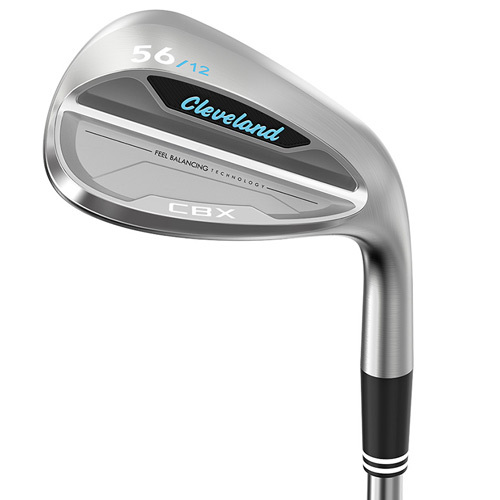 The Cleveland CBX wedges deliver remarkable spin and control around the greens while transitioning seamlessly with cavity back irons to give you consistent feel throughout your set. 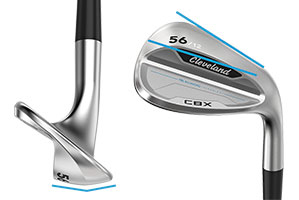 The Women’s Cleveland CBX Wedge is a forgiving, lightweight wedge truly designed to help golfers who use cavity back irons get the ball closer to the hole. 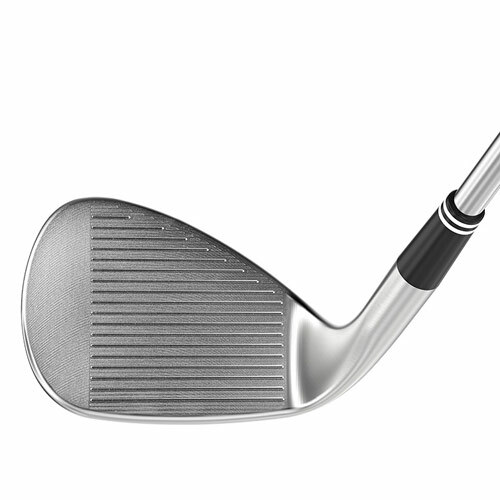 The added forgiveness on off-center hits comes from the perimeter weighted cavity back design and the Feel Balancing Technology that aligns the center of gravity closer to where you strike the ball. 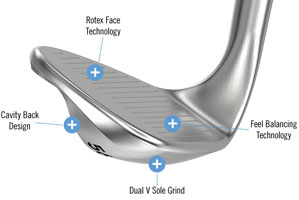 A microcavity in the hosel moves the center of gravity closer to the misddle of the face, enhancing feel and distance control. 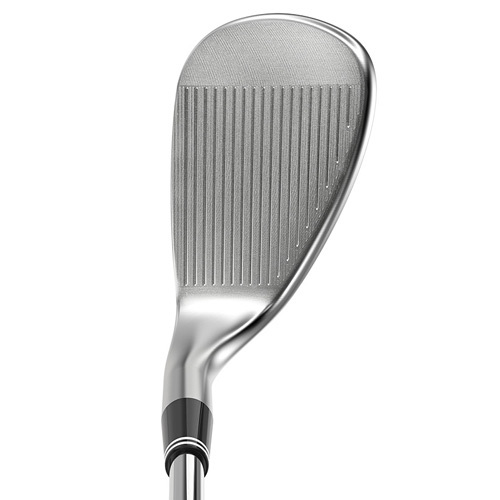 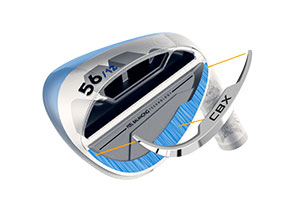 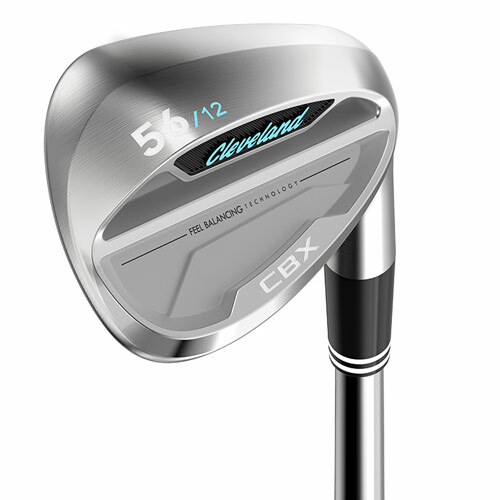 The Cleveland CBX wedges seamlessly blend with your cavity back irons. 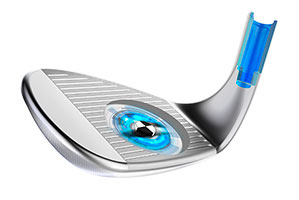 This is done through extensive shape and weighting research. 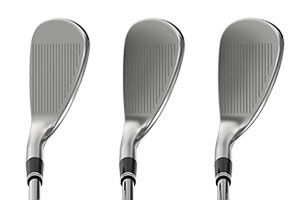 The lower-lofted wedges are shaped to blend with the leading cavity back irons in the market so there isn’t a large disruption in shape when moving from your pitching wedge to gap wedge. 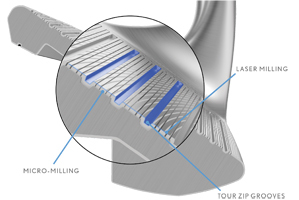 We did this through scanning and measuring leading cavity back irons, then designing the Cleveland CBX wedges to blend.